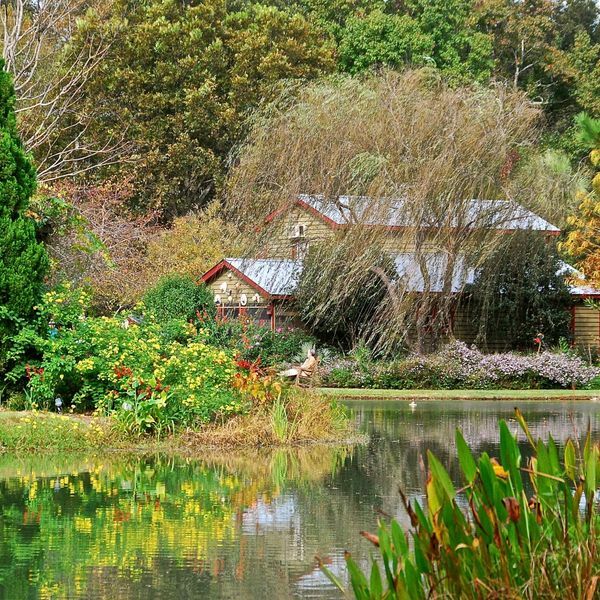 Moore Farms Botanical Garden consists of 50 acres of cultivated gardens and pastoral fields located in Lake City, South Carolina, United States in the Pee Dee Region. Lake City is a great 18 hole regulation course located at the Lake City Country Club facility in Lake City, SC. From the longest tees it offers 6,654 yards of golf for a par of 72. The course rating is 72.1 with a slope rating of 124. 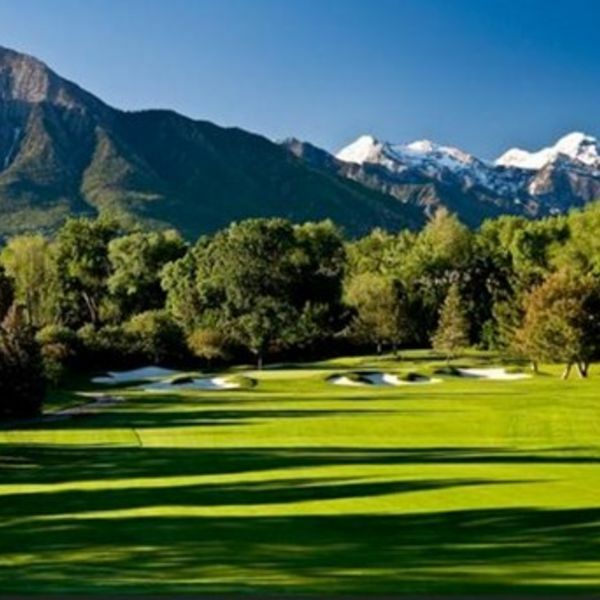 Lake City is a private equity facility golf course with a 'Accompanied By Member' guest policy. 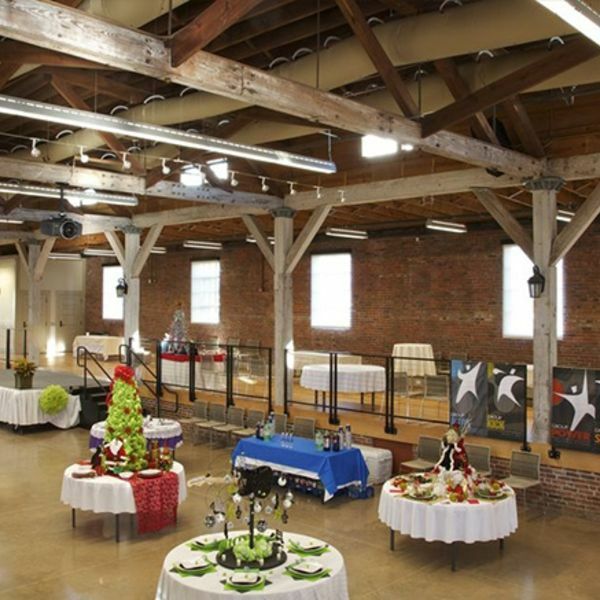 The Bean Market is a multipurpose cultural and community center at the heart of downtown Lake City, South Carolina. Standing just across from the town’s Village Green, the historic building hosts the town’s weekly farmer’s market during spring and summer months. Located off US Highway 52, this Lake City motel features rooms with free WiFi. The motel is also 11 minutes’ walk from Ward Memorial Stadium. A satellite TV, microwave, and small refrigerator are featured in each room at this South Carolina Lake City Inn. Select rooms have a spa bath and sofa bed. The reception is open 24 hours, and a snack vending machine is offered. Free parking is provided to all guests throughout their stay at Lake City Inn. Lake City Country Club is 4 miles away. This South Carolina motel is 7 minutes’ walk from Lake City Shopping Center as well. Looking for staff who speak English? Then this property is a good choice for you.